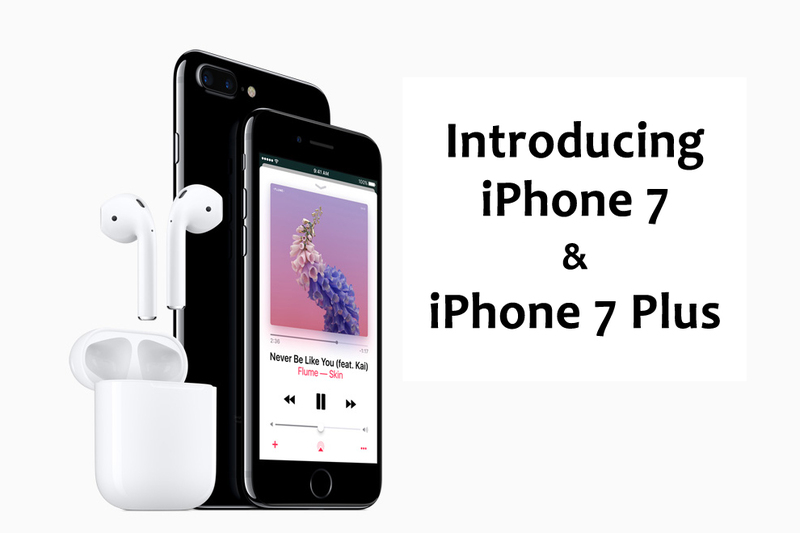 Apple has just unleashed the long awaited iPhone 7 & iPhone 7 Plus at its launch event in San Francisco. 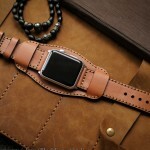 As expected, Apple has always got something to cheer up its fans. 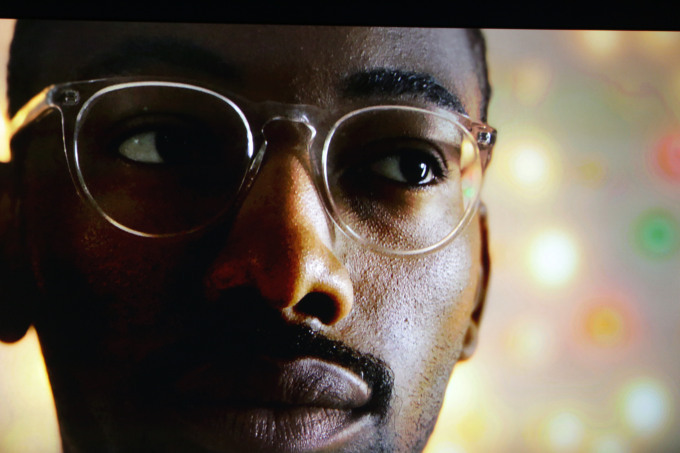 So, without further ado, meet the whole new lineup with beefed up specs and long list of features. 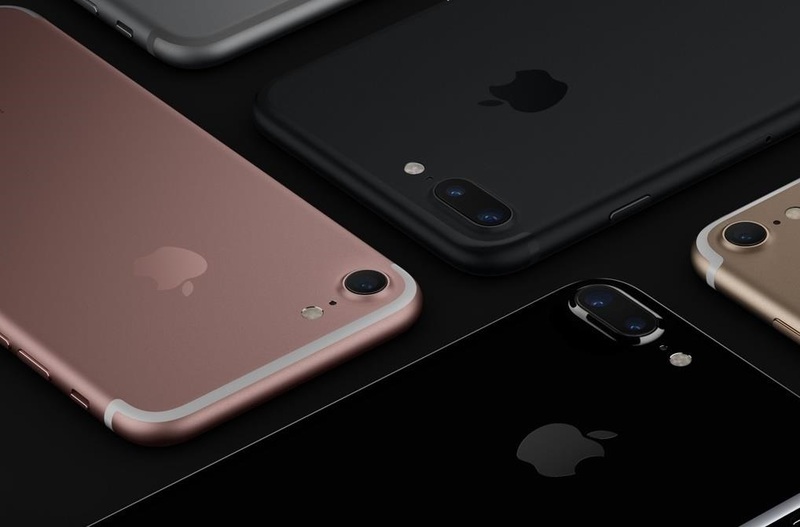 The iPhone 7 look pretty much like iPhone 6S, with same 4.7-inch display. 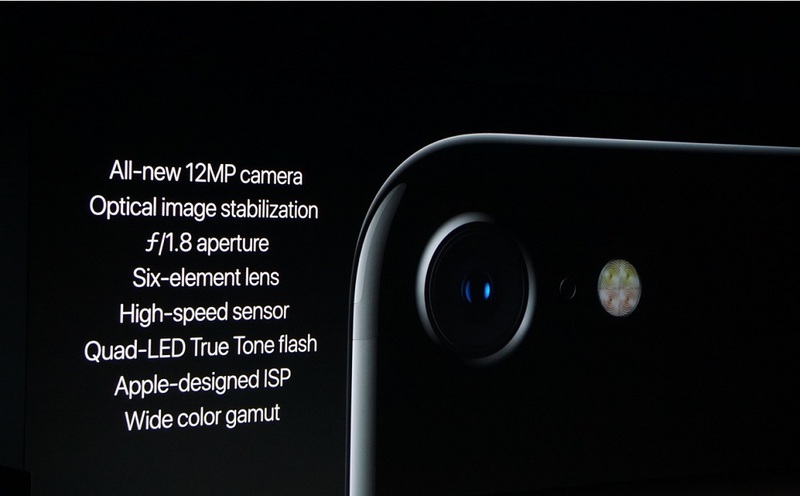 What makes it different is its 25% brighter Retina HD display. As, they say, “it’s the best display ever in an iPhone”. 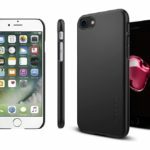 Apart from the other vibrant colors, iPhone 7 and iPhone 7 Plus both now come in all-new ‘Jet Black’ glossy finish with Matte Black counterpart (only available for 128 and 256 gigabyte versions though). 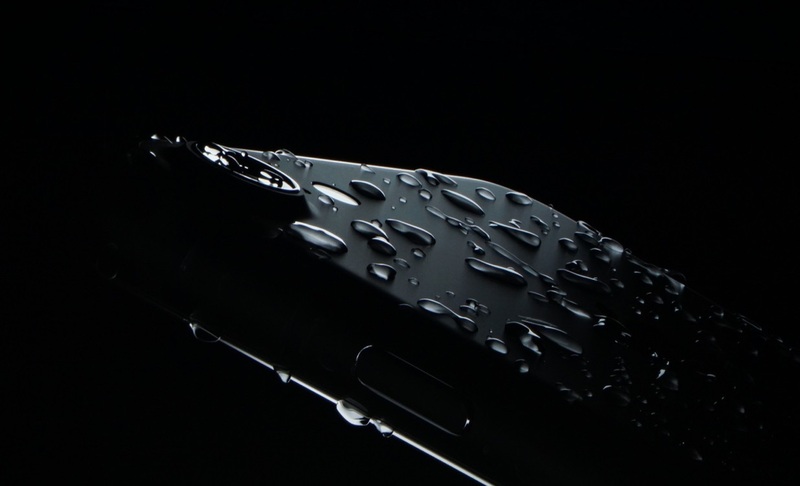 A deep and deceptively awesome glossy black is now black to its core. 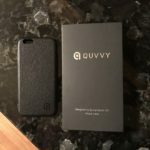 An entirely re-engineered enclosure makes your iPhone water-resistant thus protecting your phone against unwanted spills and heart pounding splashes. ‘Ingress Protection’ design totally protects your phone from dust and against the effect of immersion between 15cm and 1m under water. 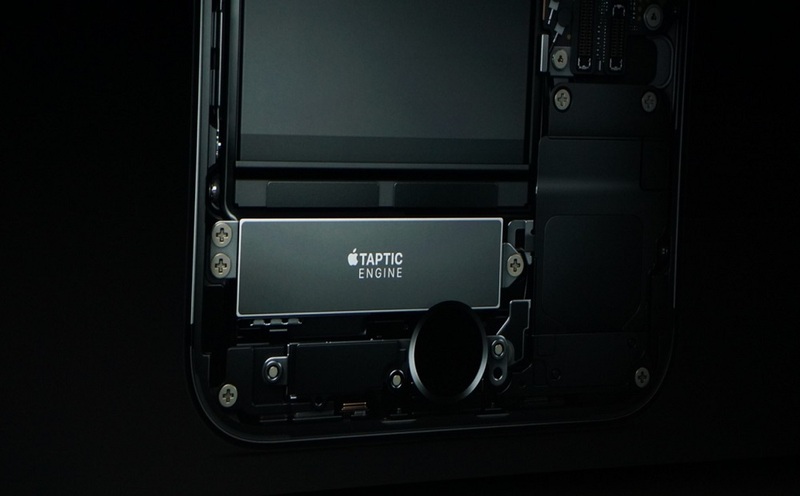 The all-new and advanced and solid home button gives additional dexterity to the hands of devs. Now, you have the solid piece of ring that’s force sensitive and devs will be able to use functionalities like touchID, access to Apple Pay, Siri etc. It’d feel like you’re pressing against the surface instead of a button. 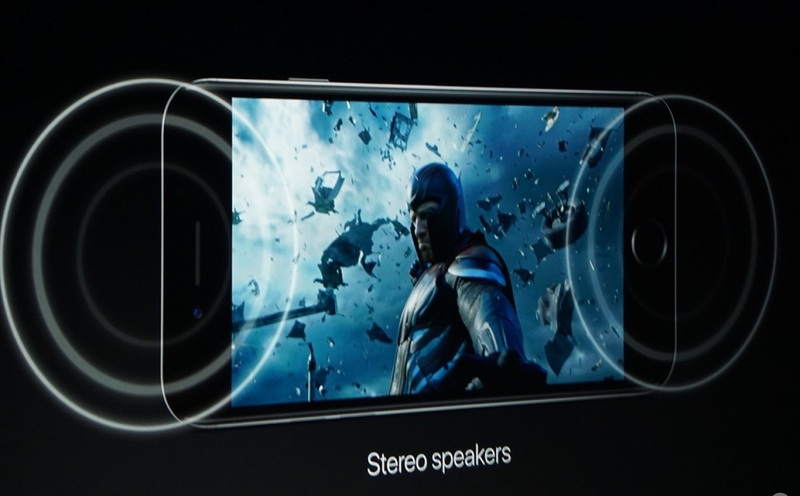 You also get two speakers, one at the bottom and one at the top for immersive and twice the loud audio experience. 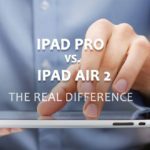 Apple, being a lumbering giant of smartphones, is known introduce innovative and new ideas Ever Since the Start of Its Journey. 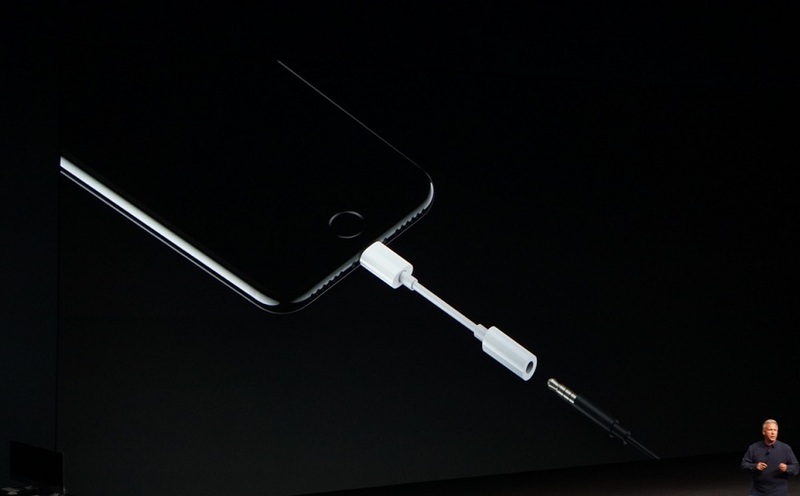 Let’s welcome the new era of Smartphones without headphone jacks. 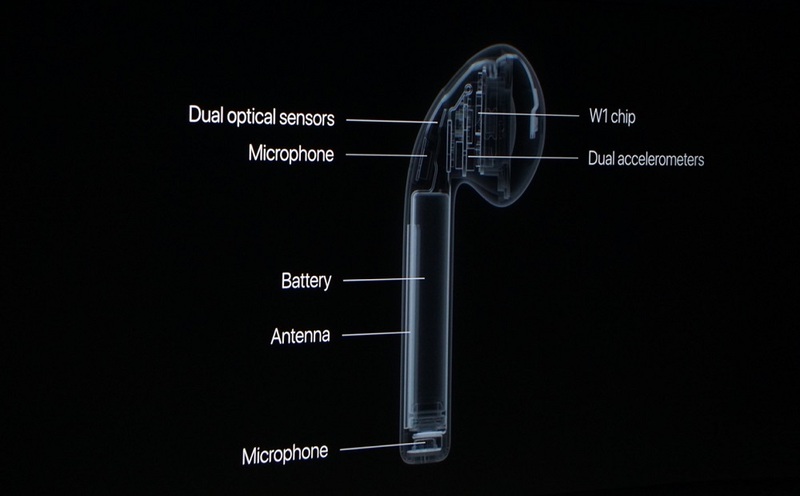 Even if you could choose Lightning Headphones for Wireless Audio Experience before, now you’re now forced to choose this wireless audio option. AirPods will come in late October. 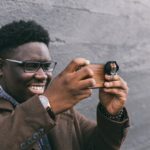 Apple has again scored big time with their best smartphone camera and ensured the protection of ‘Future of Smartphone Photography’. 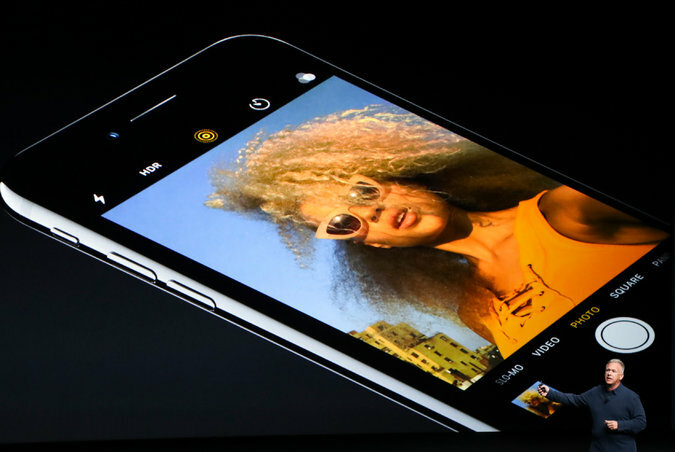 By giving it a 12-megapixel rear camera and adding a ƒ/1.8 aperture with 6-element lens coupled with optical image stabilization technology enables you to take steadier & detailed photos/videos. 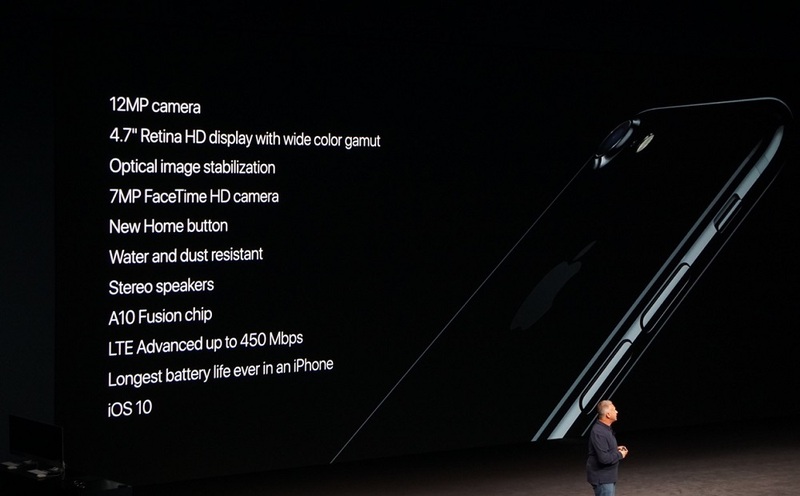 Apart from that, you’ll have Dual Rear 12MP Camera with optical zoom in iPhone 7 Plus, 12MP wide-angle and telephoto cameras with 56mm telephoto lens. A quad-LED true tone will flash 50% brighter. 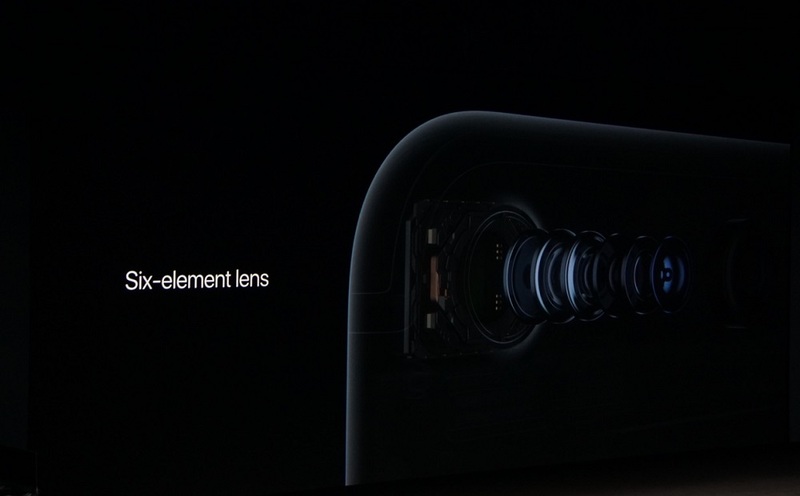 Furthermore, the telephoto lens will allow you to take pictures with depth-of-field effect- also known as bokeh. 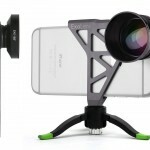 It means, both cameras work together to make the object sharp while blurring the background. 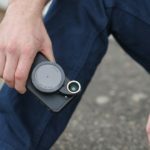 I’m guessing people using DSLR cameras will surely love this feature. 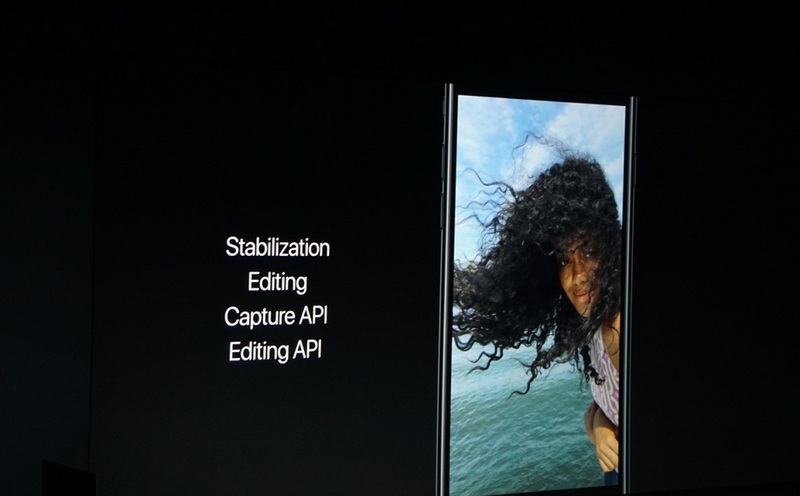 The front facing camera on both iPhones got even better as well. 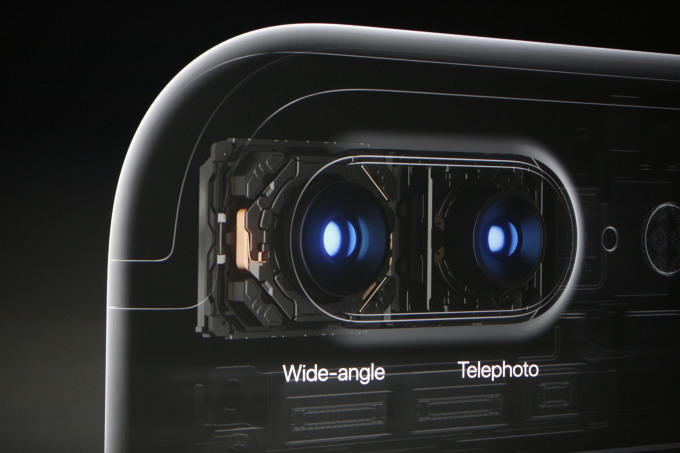 We’re talking about 7MP, f/2.2 aperture, HD video recording and auto image stabilization here. 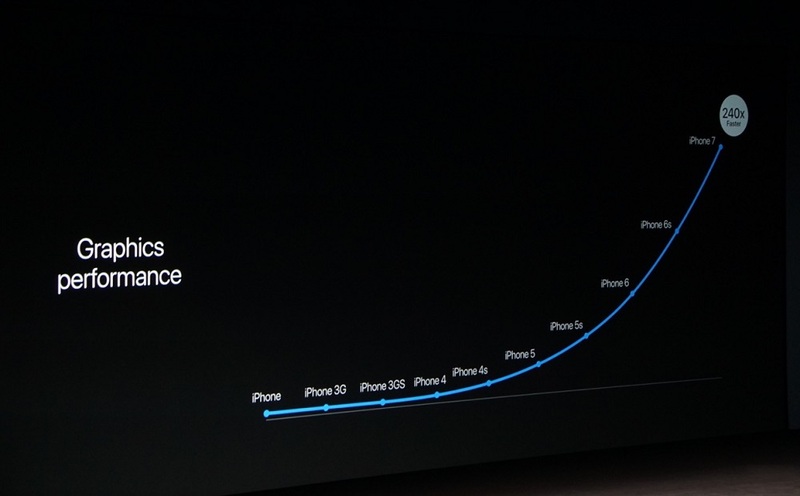 Keeping in mind the customers’ problem here, Apple made the 64-bit Quad-core Processor even faster (Apple A10 Fusion) than last year’s A9 series. This is again the most powerful chip ever in a smartphone. 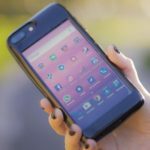 The high-end nature of this smartphone coupled with such kind of processor makes it highly efficient at conserving battery and handling tasks. 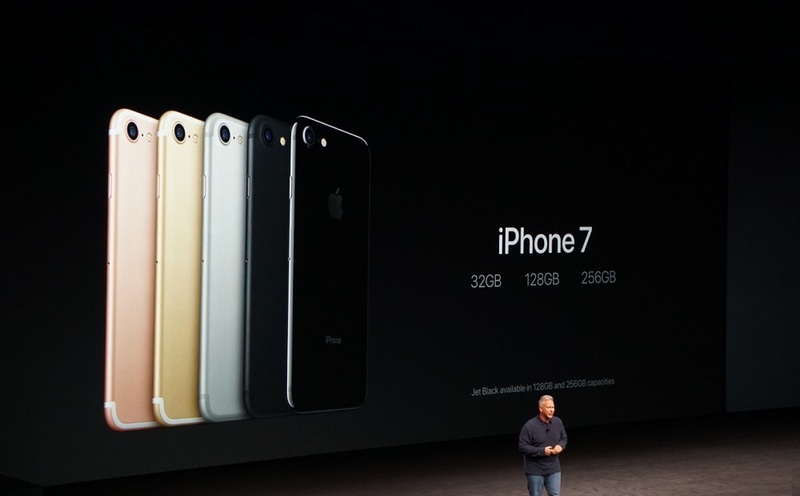 In this lineup users are promised to experience best battery life ever in an iPhone. Furthermore, Messaging is expressive and awesome experience is expected here. 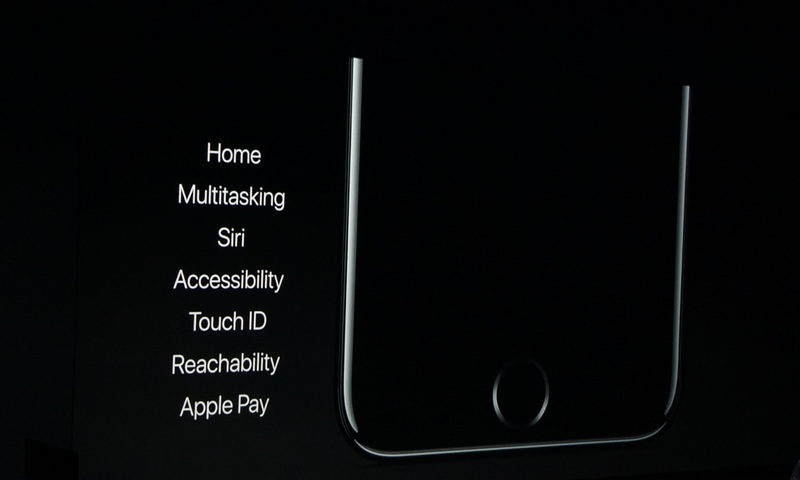 That and a whole new line of features will be bundled in iOS 10 as well.